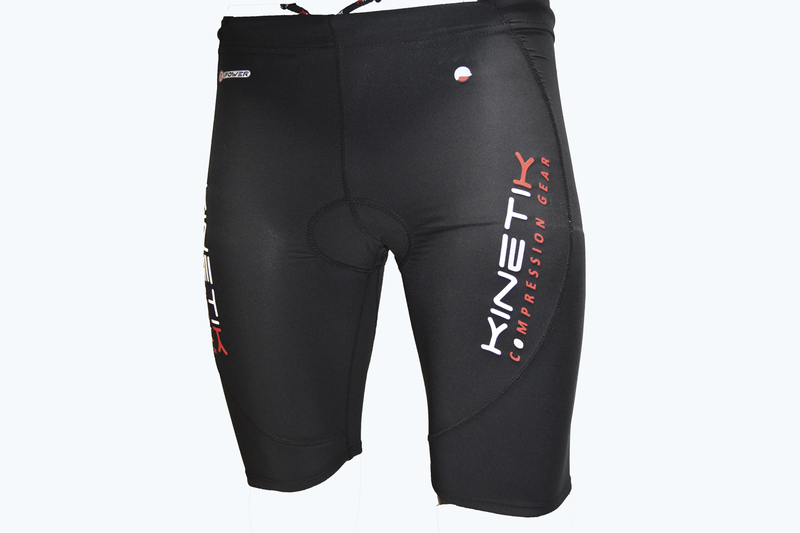 Compression Triathlon Shorts – Full Black | Kinetik Sportswear USA! 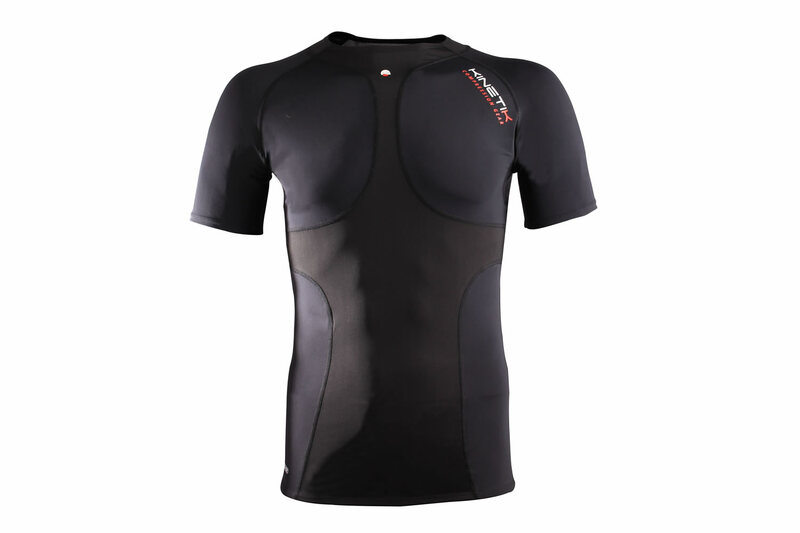 Compression Triathlon Shorts – Full Black | Kinetik Sportswear USA! 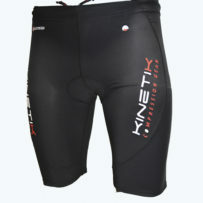 Comprised of our proprietary 3SK fabric, the Men’s Triathlon Shorts are ideal for training and racing. 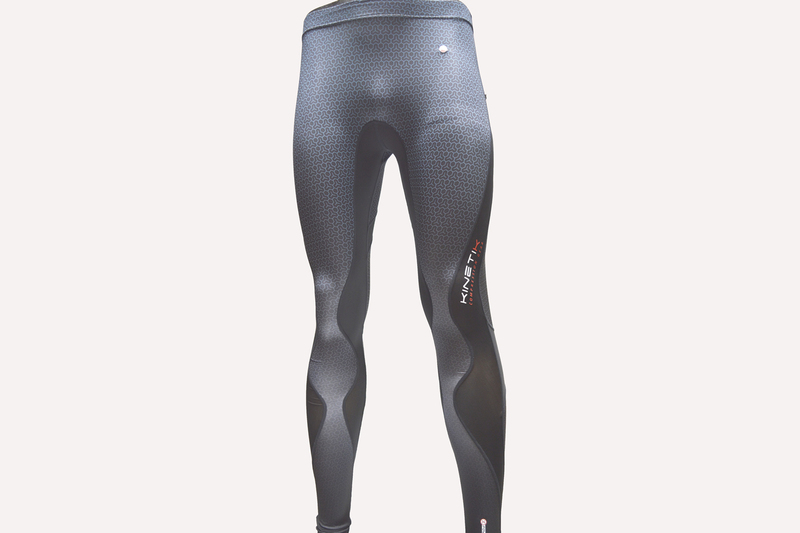 They provide sun protection, water repellency, and compression over the hamstrings and quads, with a fashionable, professional look. A wide elastic waistband with an inner drawstring for precise tightening and narrow silicone-dotted leg grips ensure snug, chafe-free fit. 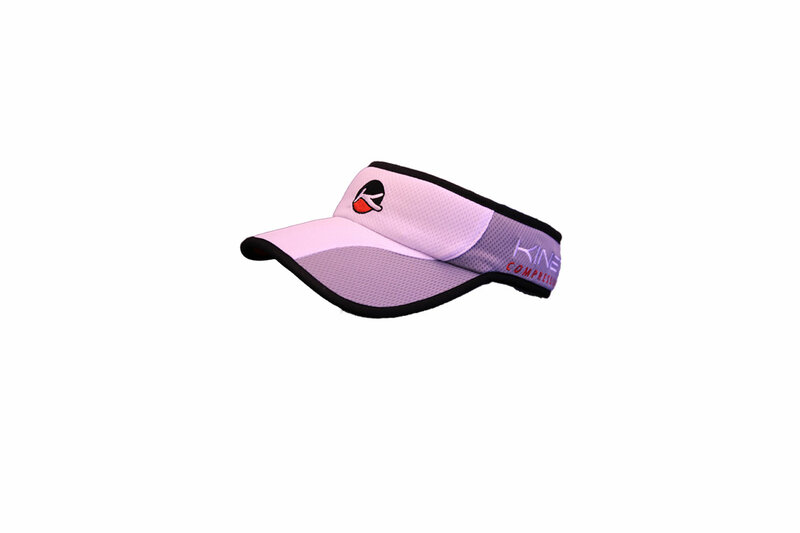 Our thin, dimpled pad offers saddle cushioning and expunges water.